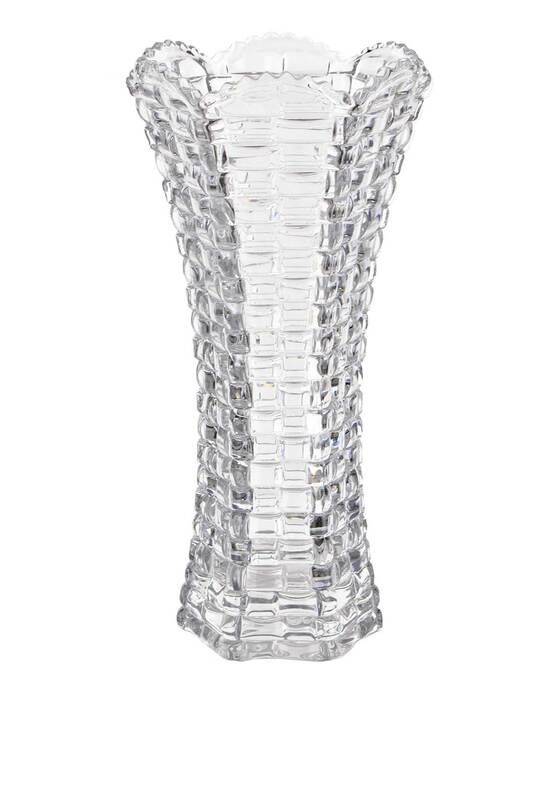 A spectacular piece from Killarney Crystal. This flower shape Capella vase is simple stunning and is sure to be a charming centre piece with or without a bunch of flower. 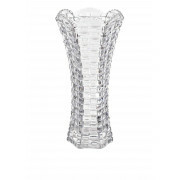 Handcrafted in Ireland this vase features a scalloped edging with amazing attention to detail.